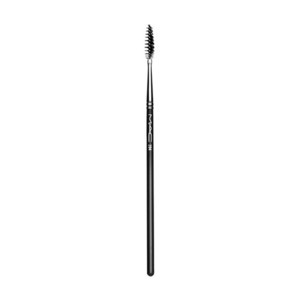 A brush that applies mascara products, separates lashes or grooms brows. 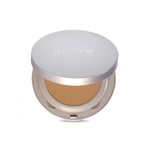 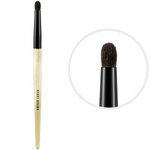 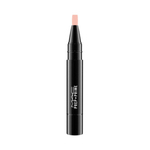 A brush that applies mascara products, separates lashes or even grooms brows. 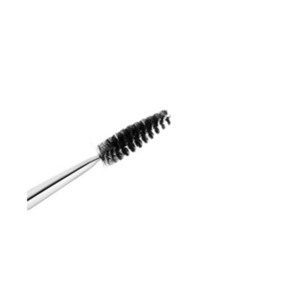 This brush has synthetic fibres in a spiral pattern simulating a mascara wand design.